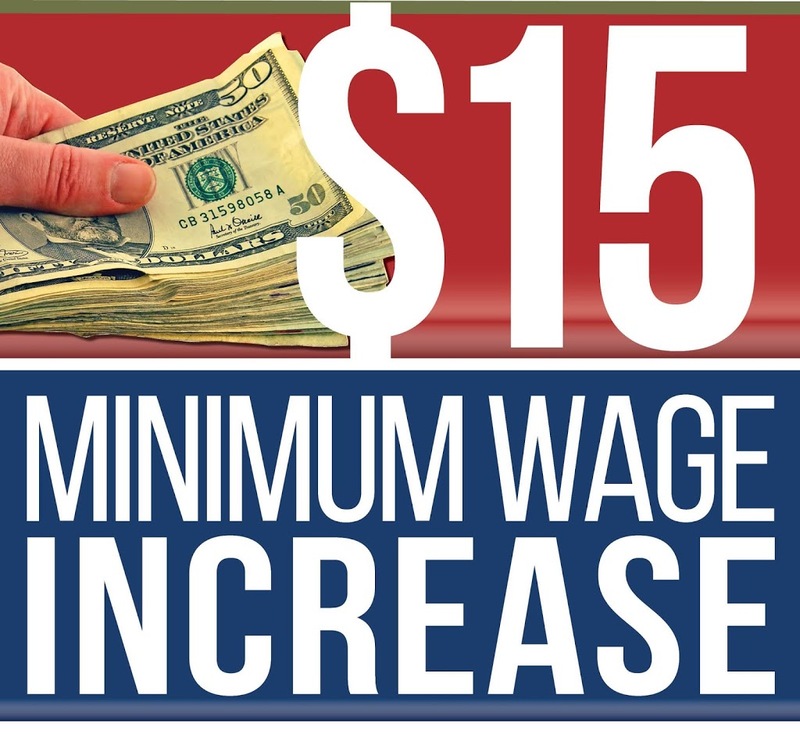 Under Senate Bill 1, the minimum wage will increase from $8.25 per hour to $15 per hour over the next 5 years. The Speaker will send SB1 to Governor JB Pritzker’s desk, and he has promised to quickly to sign it into law. Gov. Pritzker is scheduled to give his annual budget address next week on Wednesday, February 20th.